As Hurricane Katrina roared through South Louisiana and the Gulf Coast many residents of St. Charles Parish found themselves lost in the dark, literally and figuratively. Many residents had little or no communication with the parish during and after the storm. The parish website provided little information and was only updated as often as someone was available to input the information. In an effort to help open the communication lines between residents and parish officials, President Laque announces that the St. Charles Parish Government Channel (Channel 6 on Cox Cable in St. Charles) is now broadcasting live on the internet. The site is interactive, meaning that viewers can navigate the site to view individual slides, or they can just watch the channel as it is playing live. 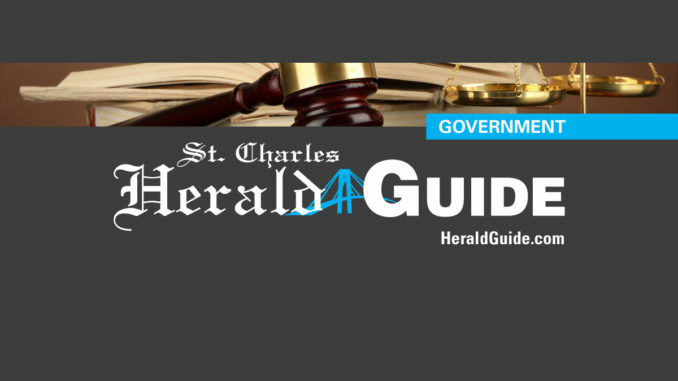 The site may be accessed by going to the parish website at www.stcharlesgov.net, and clicking on the Channel 6 logo on the left side of the home page.